Dependable fifth-generation power system with easy to replace batteries. 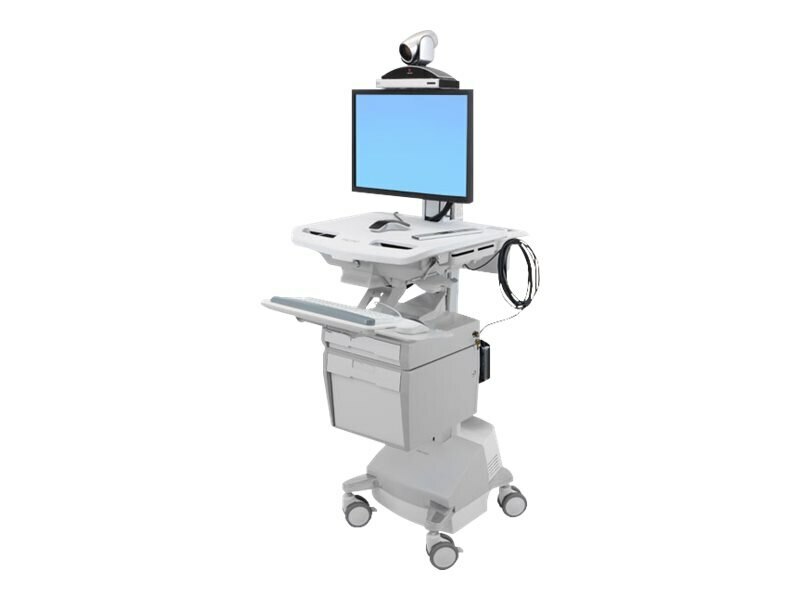 For patient and caregiver safety the entire power system and the FULL cart are certified to UL 60601-1. Low operating cost—autonomous rechargeable AC electrical source delivers safe, inexpensive and dependable power.